Die limitierte colorierte Vinylfassung strahlt in sonnigem Gelb. 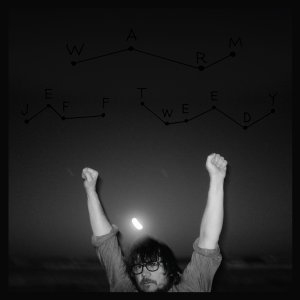 Together At Last is a new album by songwriter and guitarist Jeff Tweedy. It features the Wilco bandleader performing eleven of his own songs, culled from the Wilco catalog as well as from side-projects Loose Fur and Golden Smog, in a solo acoustic setting. 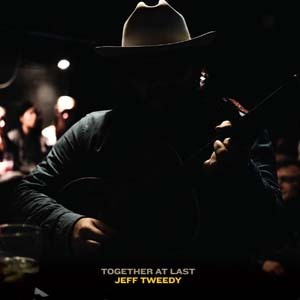 Recorded at Tweedy's Chicago recording studio The Loft, Together At Last showcases Tweedy's accomplished and intricate guitar playing and his expressive, plaintive voice, and while audiences have experienced Tweedy live onstage as a solo performer for years, this is the first studio recording of its kind for the acclaimed musician.